The speed and flexibility that Stowga allows will transform how you think about your supply chain. Outpace your competitors with operational and financial advantages. 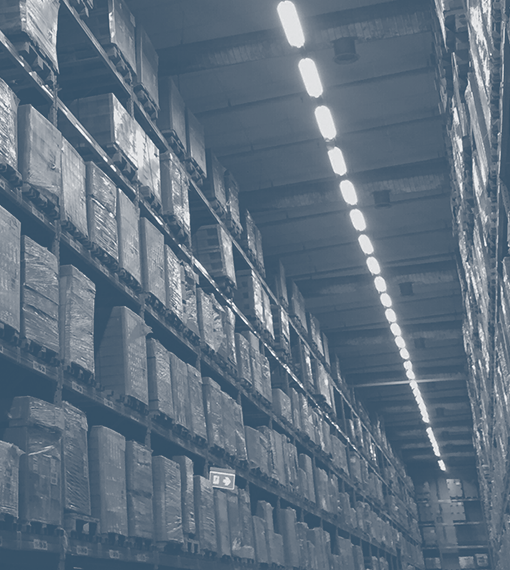 Find warehouses where you need them, when you need them. Dynamically scale up or down your warehousing needs in line with business needs. 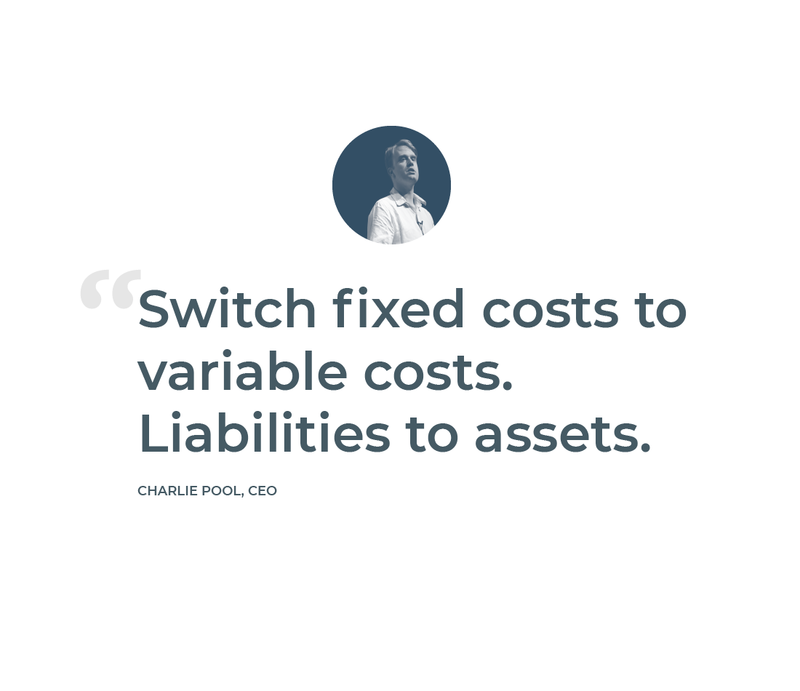 Protect your business by hedging against uncertainty and volatility. THE RIGHT SITE AT THE RIGHT PRICE. 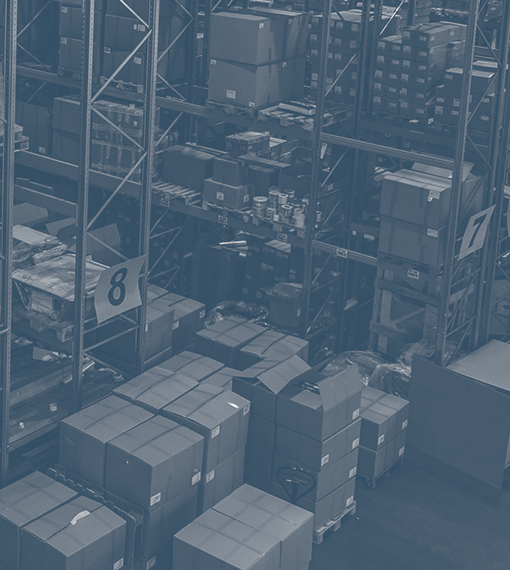 The Stowga Marketplace gives warehousing and supply chain professionals the tools to turn a lengthy and confusing offline process into a quick and easy 'digital age' interaction. We have built the world's largest warehouse database to help you save time, save money and put the control in your hands to give your business of world of options never before dreamt of. WHAT PEOPLE ARE SAYING ABOUT STOWGA. Winner of the Startup Showcase 2017. From the warehouse to the shop window, retail is being rethought and re-engineered. These are the startups who will change the future of the industry. Stowga’s platform will help us ensure that our customers are reaping the benefits of available space at Magna Park. The world we are living in is led far more now by short- term transactions. Agility is very important to our clients and the system Charlie and his team has developed exactly fits that brief. 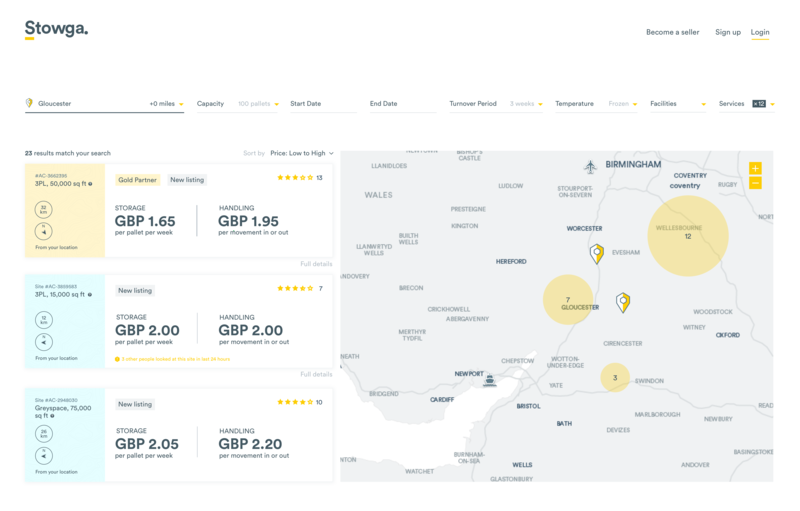 Stowga is out to revolutionise the warehouse market, which is valued at £180bn, through its transparent, cost-effective and simple to use solution. Now you have the basics. 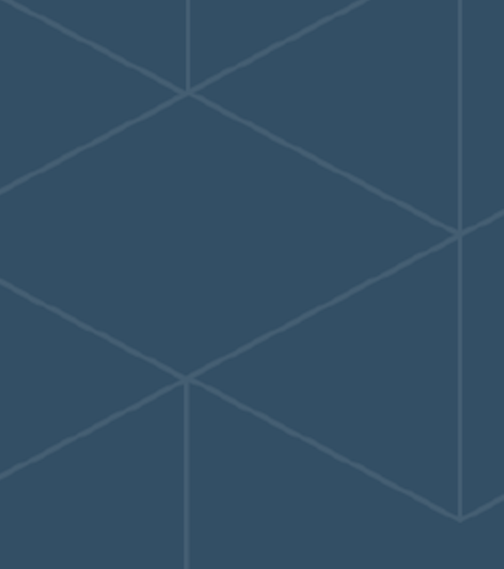 Find out more about how Stowga can transform your business.